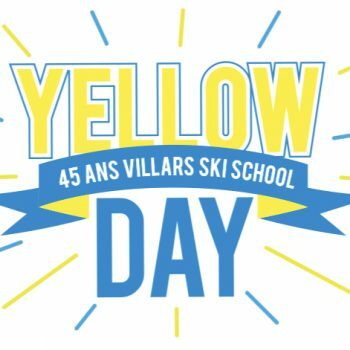 Get a -30% discount in our Villars Ski Rental Store as a Villars Ski School customer. 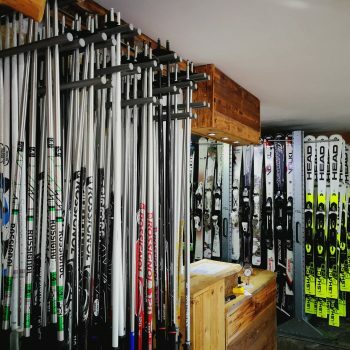 You can already book your equipment on this link. It’s soon the holidays and the conditions are excellent! 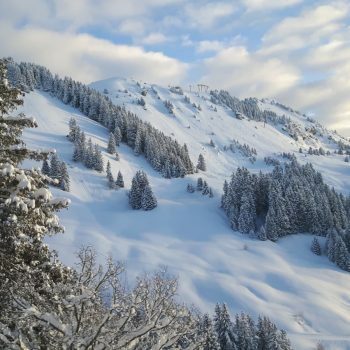 Contact us on 024 495 45 45 or info@villarsski.com we will be happy to advise you to organize your holidays!